An English speaking, advanced workshop, introducing you on how to prepare and print a 4 colour artwork. 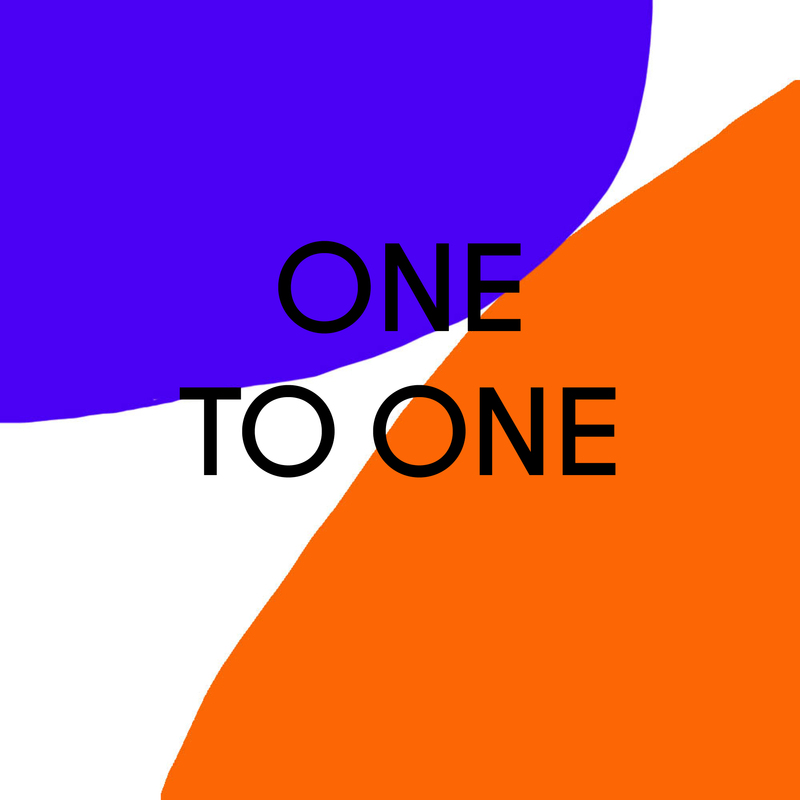 You will make a series of 10 of your own design. We will also teach you the process of preparing your artwork on photoshop. 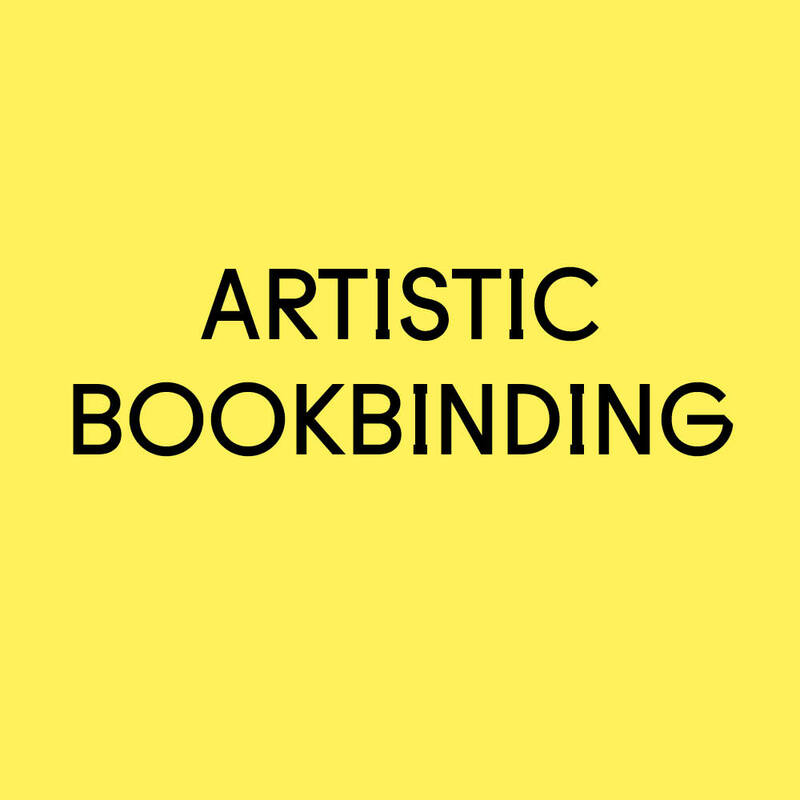 During the workshop students will learn to make a perfect bound book, with hard covers. You will also learn the Kettle stitch for book binding. 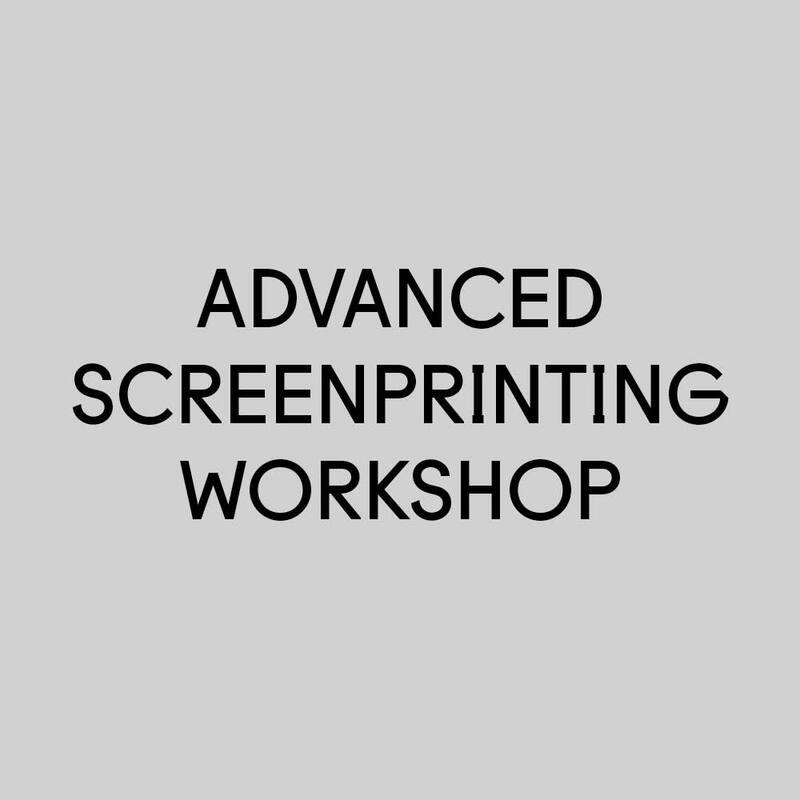 An English speaking, beginners workshop introducing you to screen printing on toat bags. Ideal if you have little or no previous screen printing experience. You will learn how to print your own two color design onto toat bags. The course includes 10 toat bags. In this workshop we will introduce students to Monoprint technique. This technique is working with a brush on the screen directly. It makes more abstract results. 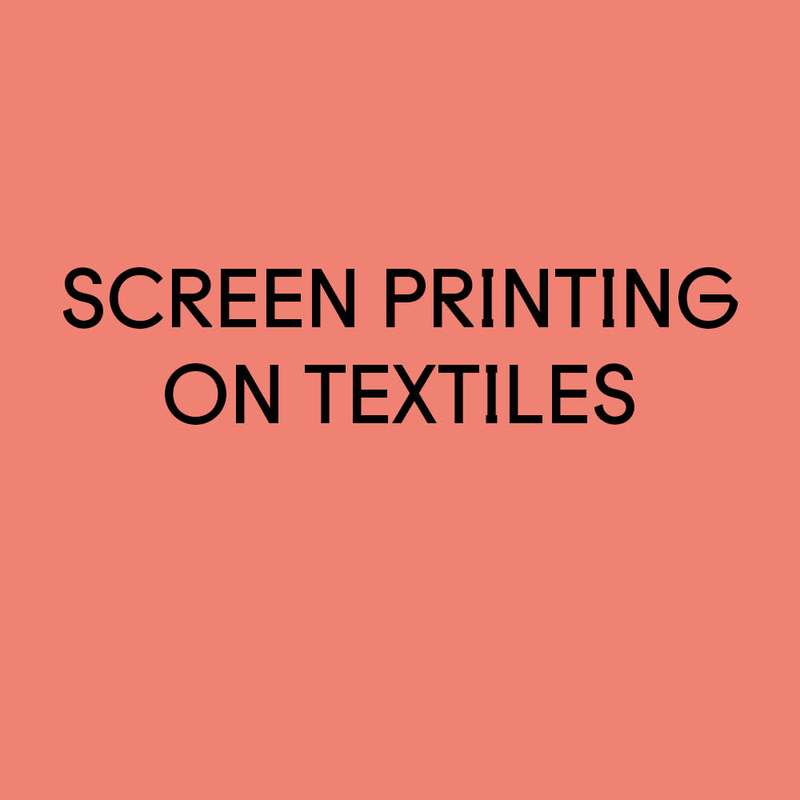 This workshops is ideal for people who are curious about screen printing and want to explore other ways of printing. 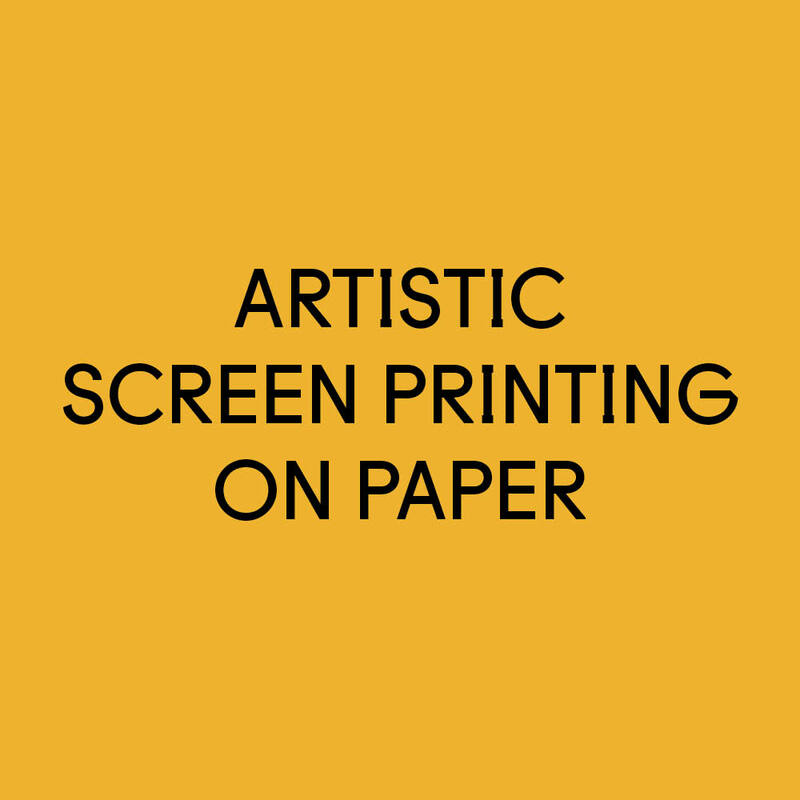 A beginners workshop introducing you to screen printing on paper. Ideal if you have little or no previous screen printing experience. You will learn how to print your own two colour design. We will take you through the whole process from preparing your 2 layer artwork to printing. This workshop is perfect for you if you have a particular project in mind but need advice and help to complete it. 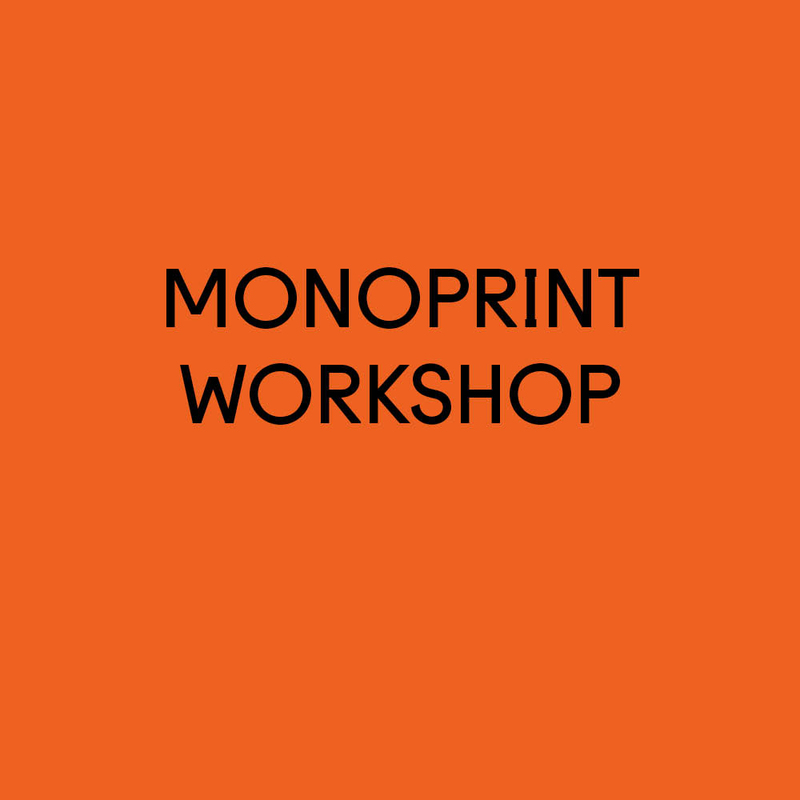 This workshop will be individual to each person who takes it, whether its printing an edition of artist prints, t shirt printing, tote bag printing or anything print related. We will work with you to help make your project reality. If you do this workshop you will receive a free day of printing if you sign up to our Members! Materials: A project to work on! All paper, fabrics and specialty inks are not included. However we can help you source materials.